In what comes as a new turn in the Sheena Bora murder case, retired TV executive and media baron Peter Mukerjea has been arrested by the Central Bureau of Investigation (CBI) special crime branch. Mukerjea was arrested hours after the CBI filed a chargesheet in the case. The CBI was "not convinced" by the statements given by Peter regarding the case, CNN IBN reports. Indrani made a few statements to the CBI which lead to his arrest, it was also reported. Another reason for Peter's arrest was the results of a forensic test conducted by a five-member team headed by Sudhir Gupta which proved clinching to the CBI. Peter has been arrested under charges of criminal conspiracy. The CBI was probing a financial angle into the case. Reports also say that Mukerjea's son Rahul was at the CBI office today. 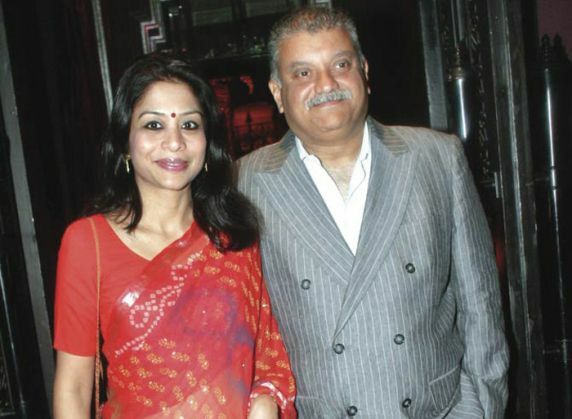 Peter Mukerjea's wife Indrani was earlier arrested in connection with the same case. The 24-year-old Sheena Bora was allegedly murdered by her mother, Indrani's former husband Sanjeev Khanna and her former driver Shyamvar Rai in Mumbai in April 2012 and her body was dumped in a forest in the neighbouring Raigad district.